Helloooo there Scribble and Dash readers! 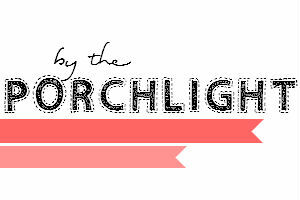 I'm Lesley and I blog over at By the Porchlight. Thank you so much, Melissa, for asking me to stop by today! It's super cold here in Newfoundland so this is a great excuse to stay inside and keep warm for at least a little while. I don't know where you all are from but I'm super jealous of you if you're reading from anywhere warm. I have had a life-long battle with my surroundings. I hate snow. I hate cold. And I have a partner who doesn't wanna move away. Newfoundland [or maybe just mama's] boys are hard to sway. So, on days like this I am really happy I have plenty of indoor hobbies. Knitting, reading, blogging... If I could possible do all three of these things at once I would. Sadly, I haven't quite mastered that level of multitasking. Like I said, I love reading. 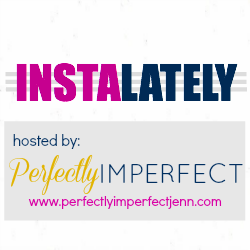 I co-founded the Literary Junkies link-up and online book club. Yesterday, our book club had our first online meet (in the form of a Twitter party). 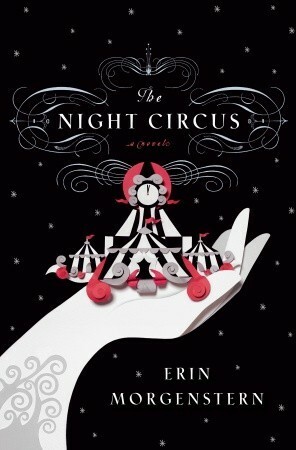 We discussed our first book - The Night Circus by Erin Morgenstern. I loved it! This is the most magical, imaginative book I've ever found that might possibly be able to rival Harry Potter! 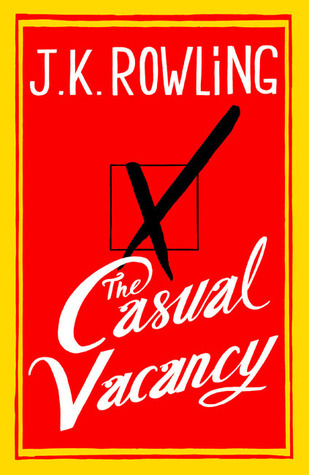 And, speaking of Harry Potter, our next read, for the month of January, is The Casual Vacancy by JK Rowling. I'm sure a ton of you have already read this OR have it on your to-read list, so I hope you'll consider joining us Literary Junkies! When Melissa asked me to come by and chat about what I love to do in winter, I thought it'd be fun to take it a step further and share with you one of my hobbies - knitting! Rather than just telling you all about what I like knitting, why not show you... or rather, give something away! So... ta da! A giveaway! Good luck everyone! I hope this little gift from me helps keep one happy reader warm this winter! 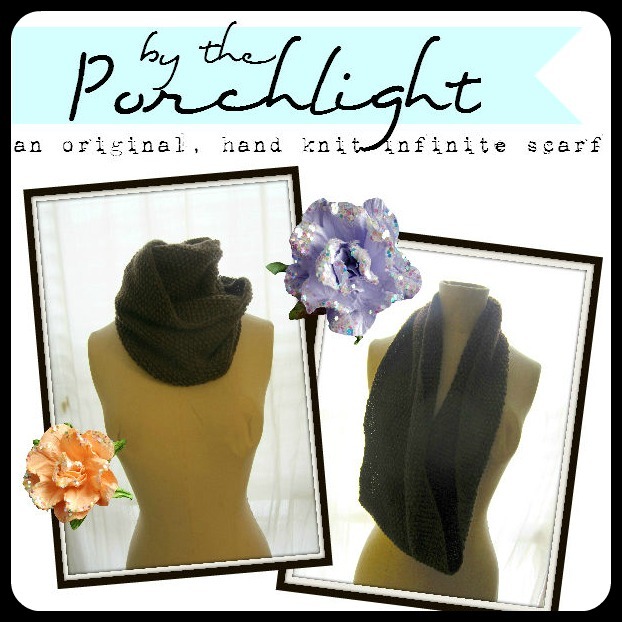 I don't know about you all but this scarf looks awesome & can't wait for one of you to win it!! 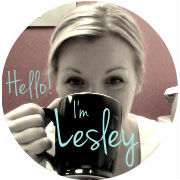 Make sure you stop by Lesley's blog HERE and say hello!!! 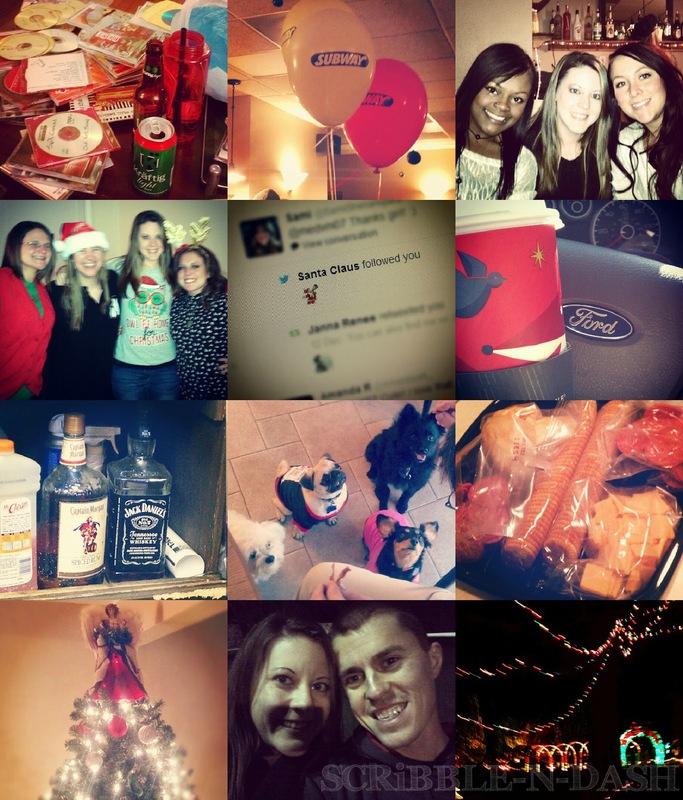 Seven days until Christmas Eve... Can you believe it?! Because I certainly can't... I mean, wasn't it just the Fourth of July like last week?! 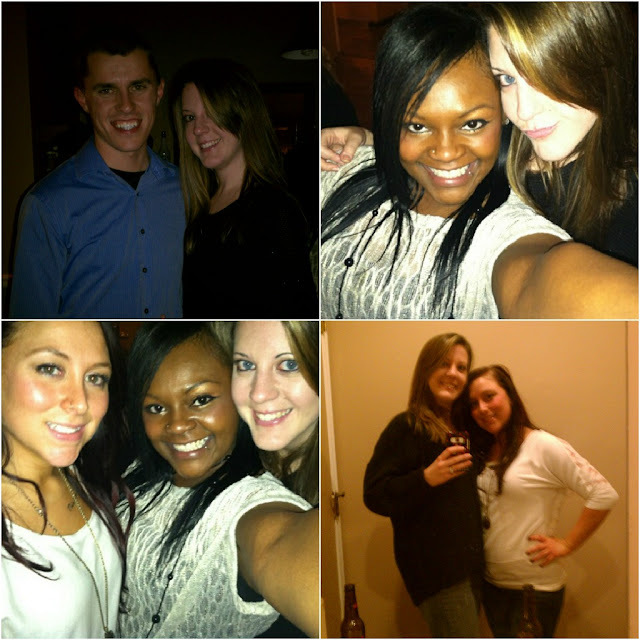 This year has just flown by!! 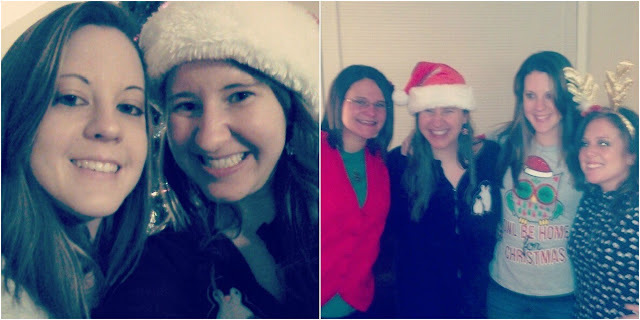 Saturday night, along with another group of my bff's :), there was an Ugly Christmas Sweater Party. Now I searched for an actual Christmas sweater but couldn't find anything SOO I decided to go with this "Owl be home for Christmas" shirt from Target. I thought it fit the profile somewhat perfect plus, it's an owl & I will be wearing this again! I couldn't agree more with those who say that raising money or being silent won't bring those children and adults that lost their lives back to their families. Nothing will & for me, that's not the point of this. It is simply a way to show support, to feel as though we can do something, anything, no matter how small it may seem to anyone else. There is no right answer, everyone is going to have their own opinions and thoughts on the matter & that is absolutely okay. This is my choice to take part in a day of silence, I respect others who choose not to & I even understand reasons as to why. And as far as raising money goes, I really do think it is a good way to help... There are expenses that these families are going to be dealing with and by donating we can help, no matter how trivial others may think it is. 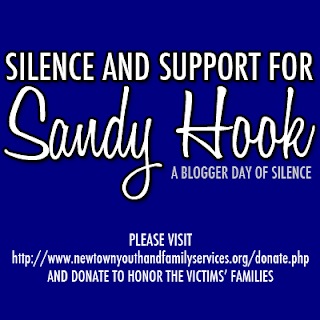 Let's make a difference and use blogging in a positive way. Thank you in advance for participating.